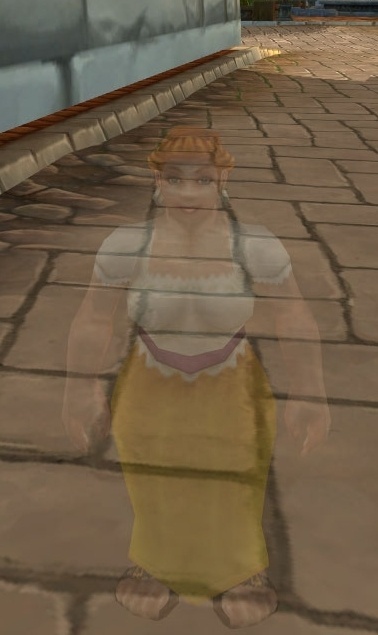 According to legend, Bryher Stonekeeper ran a prosperous tavern near Loch Modan. His daughter, Keelin, travelled far from home, eventually developing the kind of reputation that embarrassed her father. Bryher made a deal with a gnome warlock to keep his daughter close to home. The warlock turned Keelin into a hearthstone, so that she would always return to the inn. This item will use your normal Hearthstone CD unfortunately (shared cooldown).